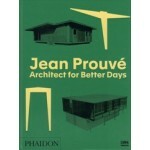 Coinciding with the major survey exhibition dedicated to humanist Jean Prouve's constructions at the LUMA Foundation in Arles (France), this book provides rare insight into the talent and ingenuity of an often-overlooked yet highly infuential figure of teh twentieth-century architectural landscape. 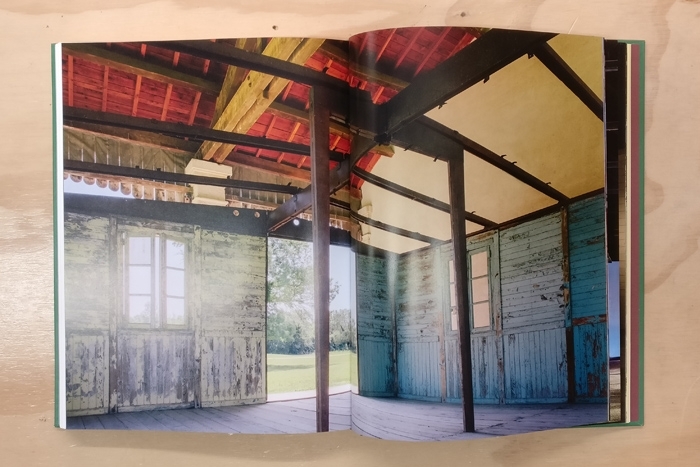 This fascinating book, which accompanies a major retrospective at the LUMA Foundation in Arles, focuses on twelve prefabricated houses designed by Prouvé, each of which has been specially rebuilt for the exhibition. 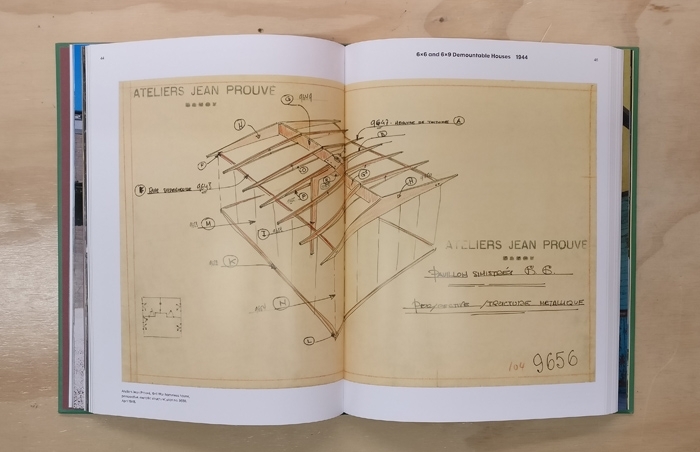 Originally trained as a metal worker, Jean Prouvé regarded himself as an engineer and constructor rather than a designer or architect. Among his broad output, which ranges from lighting to furniture, exhibition structures to shelving, his modular buildings are particularly intriguing. 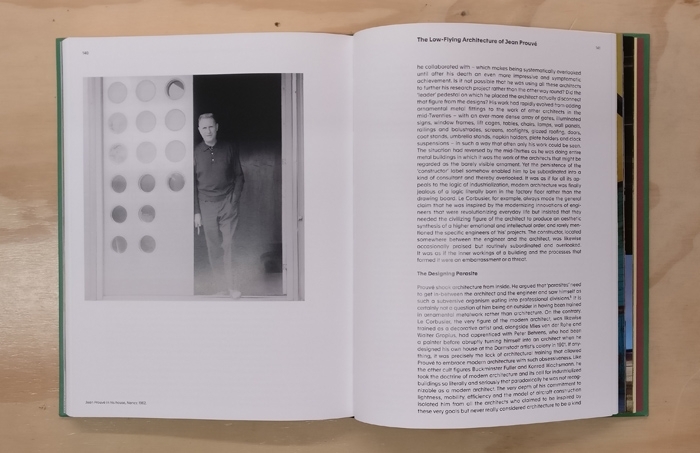 Essays setting his work in context are accompanied by archival and contemporary images, drawings, and handwritten notes, together with a portfolio of images of the twelve houses as installed in Arles. 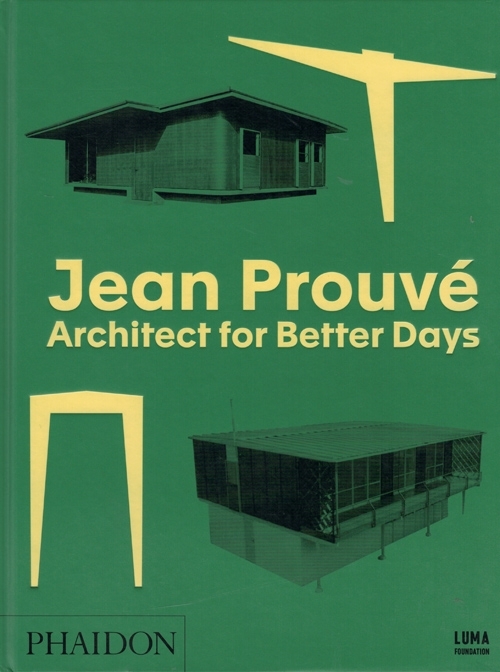 Jean Prouvé was a French metal worker, self-taught architect, and designer, now regarded as one of the most influential designers of the early modernist movement. Among his achievements, he is revered for using technology previously limited to industrial manufacturing within his elegant architecture.